Young Evan, the current and very recent Lord Lunanhill, spends much of his time at Trillium Gracile Farm. His Lordship is an avid horseman who delights in extremes, so individuals of very large or very small breeds are generally seen on the farm. 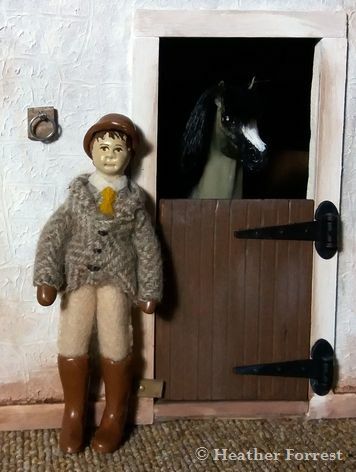 Lord Lunanhill is continuing the tradition of keeping a small, but very select stud of Percheron horses; he keeps a few ponies for the amusement of his guests and himself.